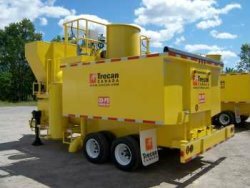 The Trecan 80-PD and 80-PG is the newest addition to our fleet, with a capacity of melting 80 tons of snow per hour, its 15 million BTU / hr burner can melt 200 to 400 cubic yards of snow with an average snow density of 15 to 30 lbs per/ft. per hour. 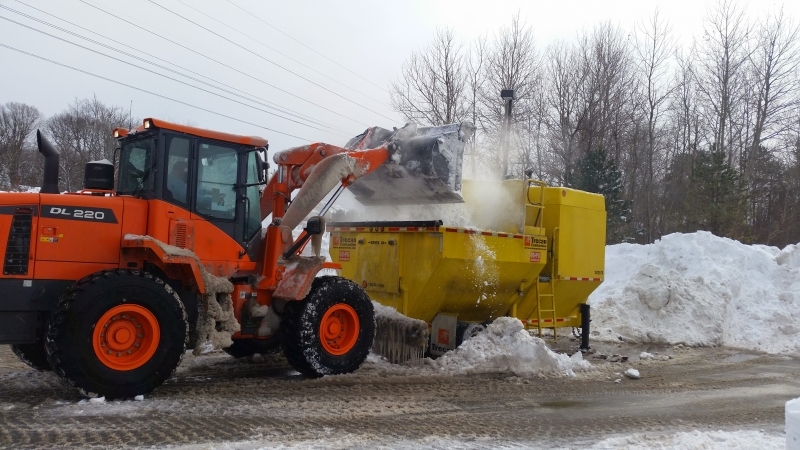 The model 80-PD (80-PG) is fast becoming the choice of large snow contractors, large shopping centers and malls.